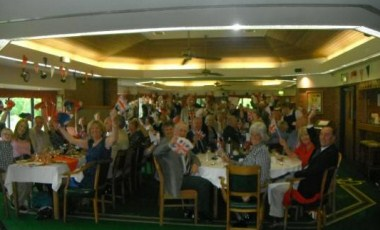 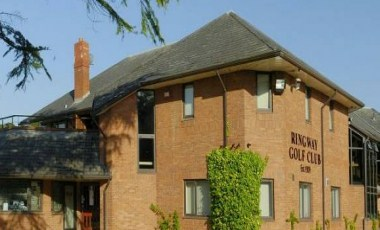 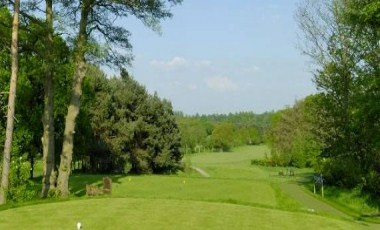 Ringway Golf Club was founded in 1909 and is an attractive, well-established parkland course located on the edge of Cheshire. 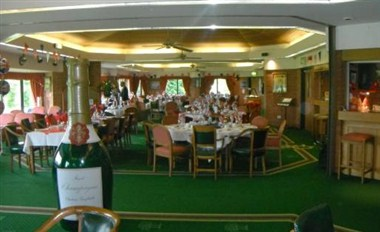 The superb clubhouse commands wonderful views over the course and surrounding areas and offers first-class facilities for entertaining, dining and relaxing. 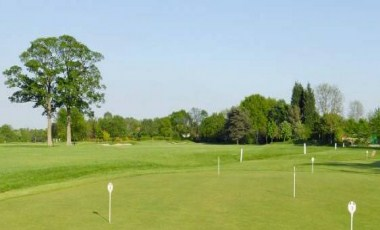 Regularly updated and well-maintained, these facilities fully complement the golf course and are intended to make the club a desirable, multi-functional venue for both members and visitors.